Skincare posts are one of the most popular ones on the blog. Therefore, it's only natural of me to post more, right? 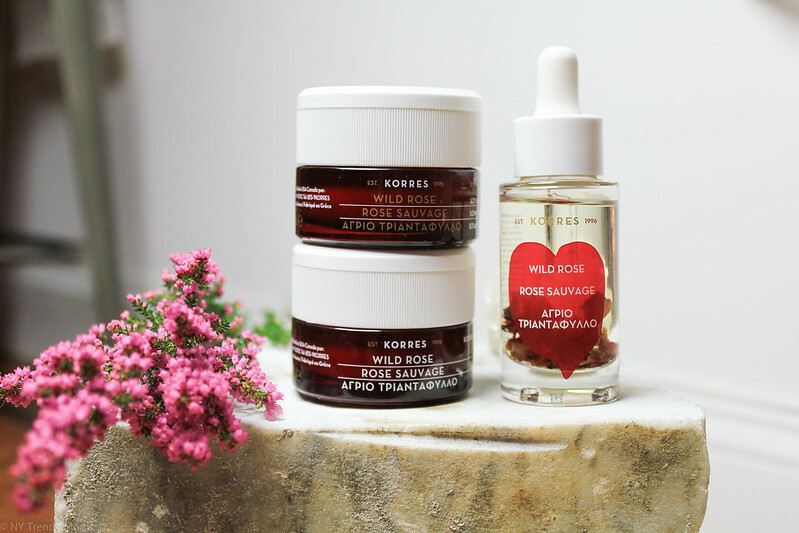 In Celebration of Korres 20 year anniversary of creating natural and thoughtful formulas that reveal your most radiant skin; I'm sharing my current favorite products from Korres. I, of course have always been a fan of Korres for as long as I can remember. I've had so many of their body butters and shower gels. 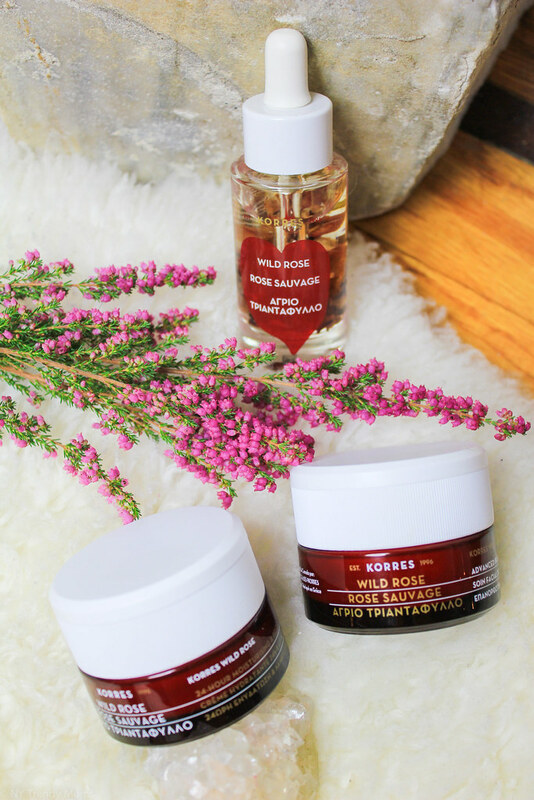 My latest favorite products are the Wild Rose Oil, Wild Rose Sleeping Facial and Wild-Rose 24-hour Moisturizer. The Wild Rose Vitamin C Active Brightening Oil- made with real wild rose petals (which you can see through the glass bottle) is boosted with Super C for 1,000% in increase in vitamin C Absorption. It's a super concentrated oil that brightens, evens skin tone and reveals smoother and younger looking skin. I love how fast-absorbing and non-greasy it is. I've been applying this every day for the past month and have seen amazing results. The most frequently asked question my friends, family and readers ask me is; "How do you maintain your skin looking so beautiful?". 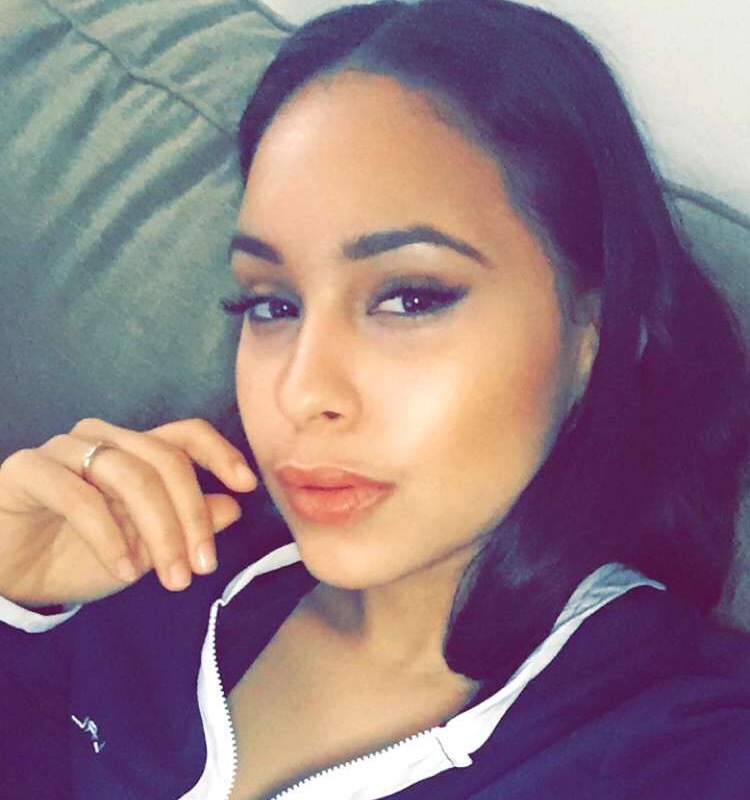 In my latest snap, I posted a photo and so many of you guys asked me what i used to get that glowy healthy look. It was simply my healthy luminous skin shining through. That is why is extremely important to take care of your skin. I wear lots and lots of makeup due to my line of work. Nonetheless, a luxury I tend to give myself is having amazing products that really work and offer the best nutrients for my skin. Part of being able to wear makeup (all-the-time) has a lot to do with taking great care of your skin after removing all that makeup. 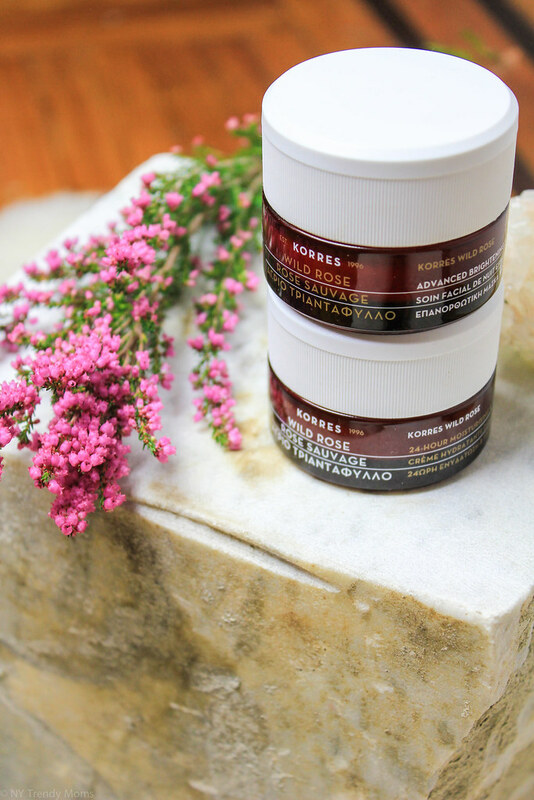 That is why I also love using the Wild-Rose 24-hour Moisturizer and the Wild Rose Sleeping Facial. The great things about these products is that along offering great vitamins for my skin, it also results in having the most radiant and healthiest glow. The smell on the 24 hour moisturizer is quite subtle and the finish is soft and delicate without any oily trace. The Sleeping Facial has a slightly stronger floral scent to it as well as a thicker texture consistency to the cream but gives my face a luxury feel after the application. Also checkout Korres all natural Apothecary products, here.